This species is accepted, and its native range is Peru to N. Chile. Wood, J.R.I. (2008). A revision of Tecoma Juss. 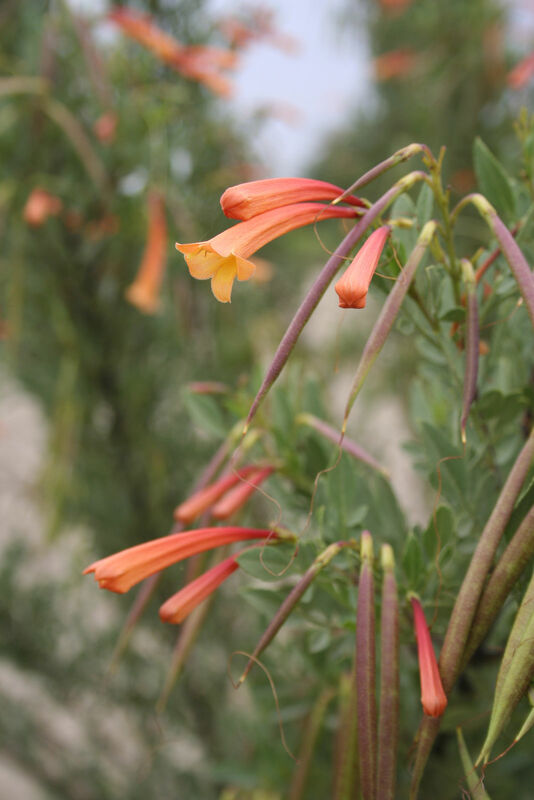 (Bignoniaceae) in Bolivia Botanical Journal of the Linnean Society 156: 143-172.